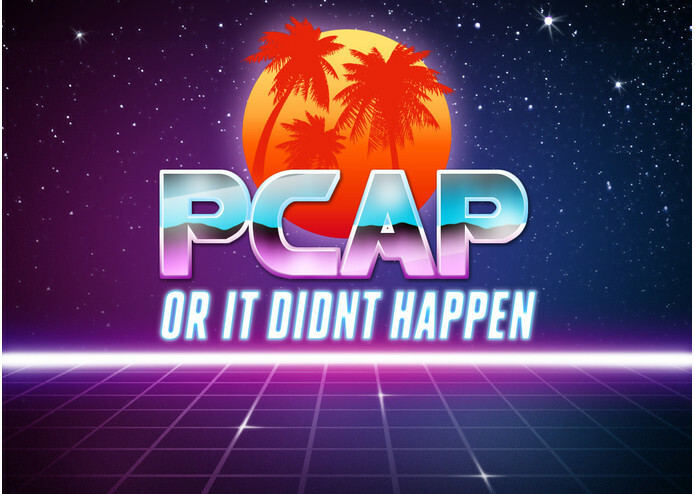 PCAP or it didn't happen. Instead of having device-level network security, we wanted security to be a fundamental part of the network itself; we built a machine learning tool that can be run at the router level to detect malicious network traffic. MalDetect predicts network intrusion probability depending on which packets are detected as they are captured live from the computer. MalDetect is a k-means model trained on normal and malicious traffic using TensorFlow. At prediction time, the program continuously sniffs packets and classifies them into clusters. From this, it will send the client a message via Twilio if the packet is predicted to be malicious. Debugging TensorFlow is difficult due to the nature of the error tracebacks. Other challenges we ran into included lack of public malicious data to train on as well as trouble with the parsing of the .pcap files. MalDetect accurately predicts whether a sequence of packets is malicious or not in realtime, and sends a message with the probability of network intrusion! We learned how network packets are structured, as well as how to capture network activity using WireShark. We also learned how to efficiently use TensorFlow, as well as effective model selection for modeling network activity (k-means). We also learned how locality-sensitive hashes work and why they are useful.